Chinese smartphone maker Xiaomi has announced the Redmi 2 Prime, the first device to roll off the assembly line at its new manufacturing facility in India’s Sri City. 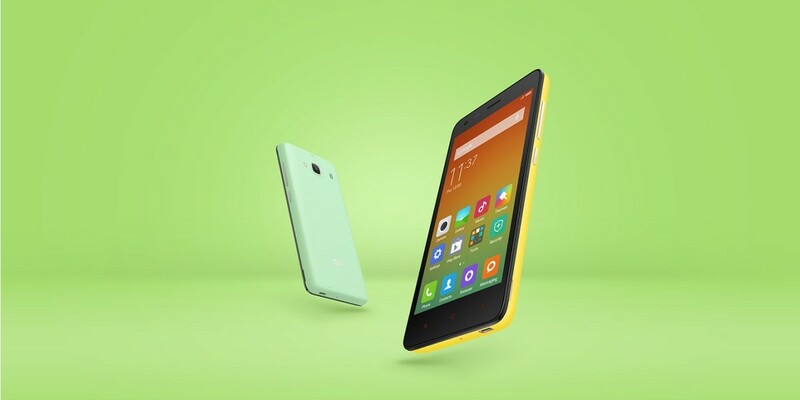 The Redmi 2 Prime is nearly identical to the budget Redmi 2 handset that was announced in January. The new model gets double the RAM and onboard storage — 2GB and 16GB respectively. Other than that, the dual-SIM 4G Prime has the same 4.7-inch HD display, a 1.2GHz quad-core Snapdragon 410 processor, 8-megapixel and 2-megapixel cameras, a 2,200mAh battery, and Android KitKat with MIUI 6 on top. The device will be available in India for Rs. 6,999 ($110) starting today on Xiaomi’s site, as well as Flipkart, Amazon and Snapdeal. That puts it right in the crosshairs of budget favorites like the 2nd generation 4G Moto E as well as the Honor Holly. Xiaomi, which has sold over three million handsets in the country, says it will manufacture all its phones for the Indian market locally from now on. It added that it’s also gearing up to launch several new product categories in the country this year.